Do me a favor: make this Easy Corned Beef and Cabbage in the instant pot or the slow cooker. Trust me, this one’s a keeper! I always look forward to March because I’m pretty much guaranteed to get some corned beef and cabbage. I didn’t eat it much as a kid, at least not that I remember. But when I lived in NYC, I worked at an Irish Pub and one year on St. Paddy’s Day, I worked a shift as a cocktail server. I made some pretty insane money that day, as you might imagine. But more importantly, I pretty much spent the entire day going back and eating more and more homemade corned beef. After I moved back home, I was delighted to learn that my mom was also a corned beef enthusiast. Each year she would make it and she eventually showed me how to cook corned beef and cabbage. It’s a meal we always look forward to and I even remember joking that they better bring me some for after I deliver T (she was born on March 14th and was due on March 16th). In an effort take take the extra hassle out of it, I prefer to make my corned beef and cabbage slow cooker or instant pot style. It started as crock pot corned beef but once I got my instant pot, I started making it in there as well! 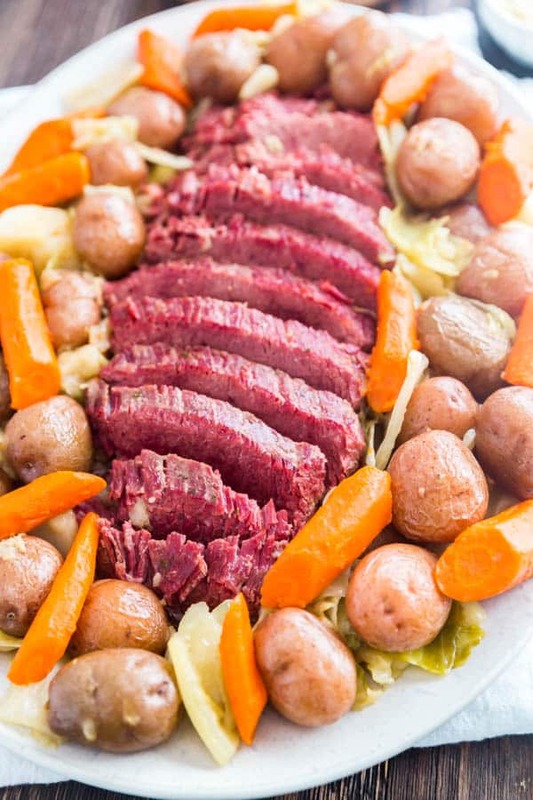 Either way you’ll end up with flavorful corned beef that’s fall-apart tender along with potatoes, carrots and of course that delicious cabbage. 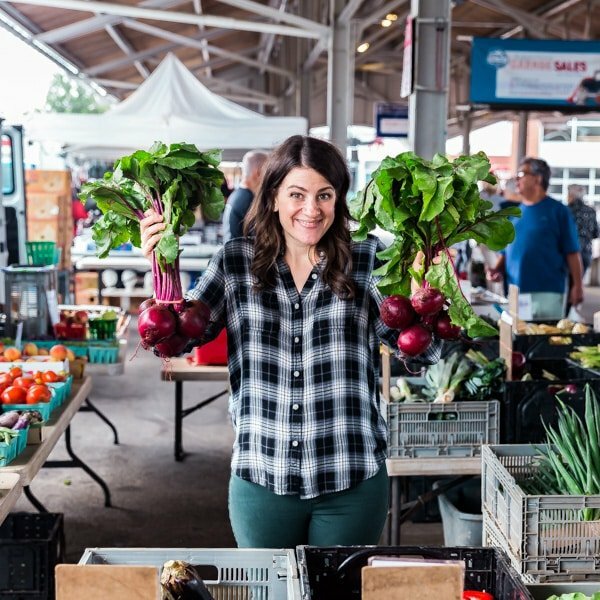 I try to keep all my veggies cut in larger chunks so that they don’t break down to nothing in the slow cooker or instant pot. When you open your corned beef, don’t dispose of the flavor packet- you will need to use it in this recipe. If you’re making this in the instant pot, do the beef first and the vegetables after the beef is cooked (don’t worry, they go quickly!). For the instant pot, be sure to do a natural release for at least 10 minutes for the beef. You can do a quick release for the veggies, but the natural really helps tenderize the meat. If you’re using a slow cooker, you may find that all the veggies don’t fit into it. If this is the case, you can always boil the remaining veggies or roast them in the oven (I like to roast the cabbage and carrots and boil the potatoes). Some people say you shouldn’t use beer in an electric pressure cooking as the carbonation and the high pressure could have bad results. I personally have done it without issue but if you’re worried, use flat beer. I like to sprinkle some apple cider vinegar over my cabbage for a little added zing. 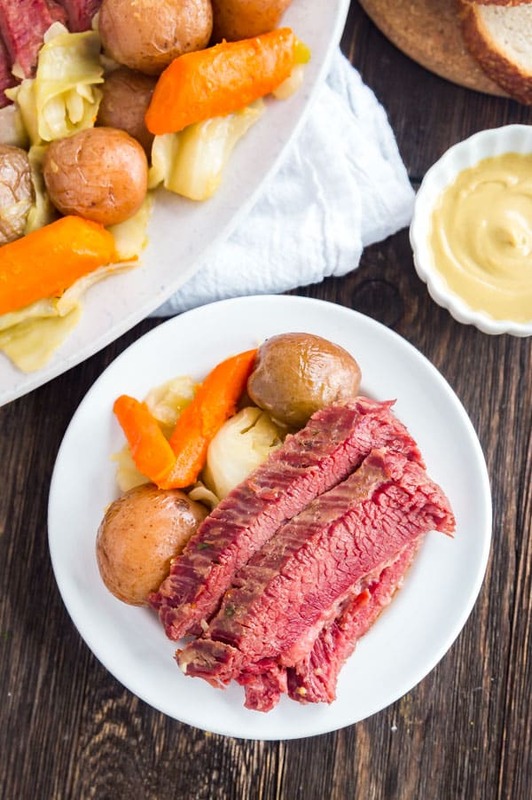 Why is corned beef pink? Because it’s cured with salt water or sodium nitrate which causes the meat to turn be pink. Can I reheat corned beef and cabbage? Yes- I reheat this in the microwave. You can also make corned beef hash, which is seriously easy and delicious! 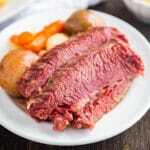 How long does corned beef last? 3-4 days covered in the refrigerator. 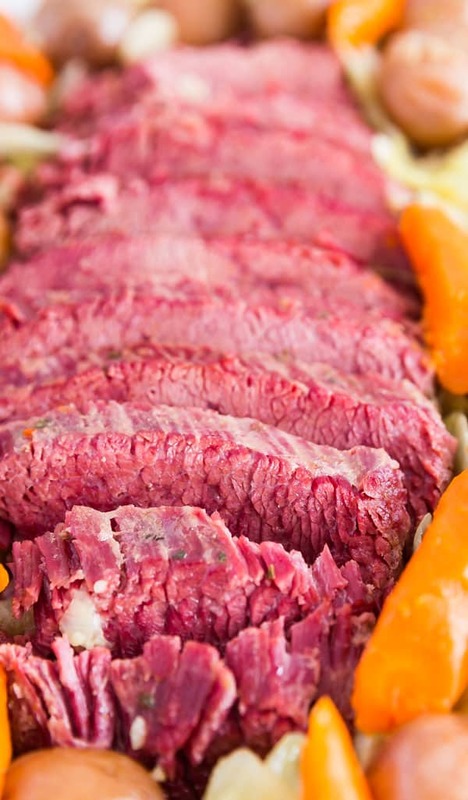 Which cut of corned beef is optimal for this recipe? You can get the flat brisket or the point. I prefer the flat cut because it’s leaner and slices up nicely. What if I don’t cook with alcohol? No problem, just replace the beer with additional broth. 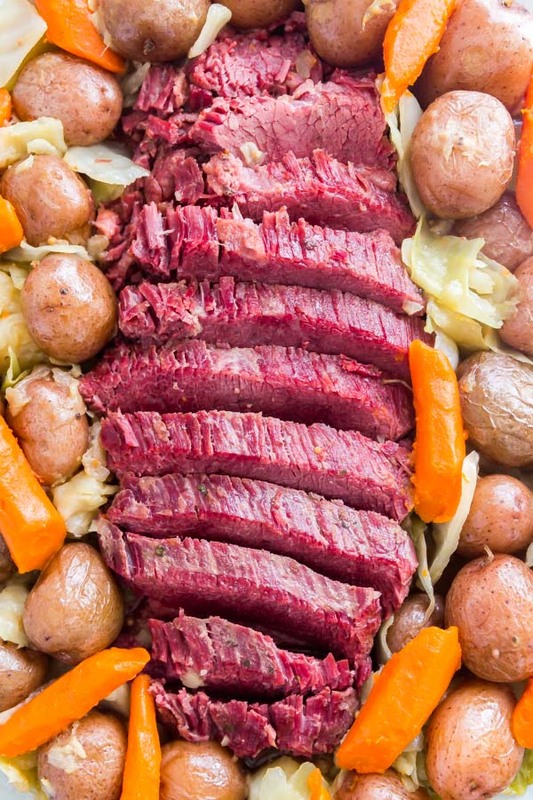 What do you serve with corned beef and cabbage? We serve our corned beef with a nice, fresh loaf of rye bread and brown mustard (Gulden’s is best but dijon works too). You could also go with Irish soda bread. And don’t forget to sprinkle a little apple cider vinegar onto the cabbage! Do me a favor: make this Easy Corned Beef and Cabbage in the instant pot or the slow cooker. Trust me, this one's a keeper! Place the onions and garlic into the pot. Next place the brisket into the pot. Pour the beer, both, seasoning packet and water over the brisket. It should be just covered with liquid- if necessary, add more water. 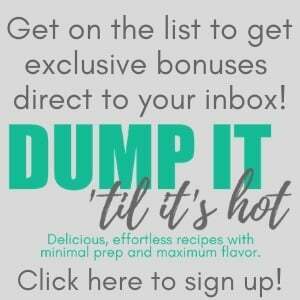 Secure the cover onto the instant pot and set the instant pot to Manual High Pressure for 90 minutes. When the cook time is up, let the pressure naturally release for 10-15 minutes (or longer if you have the time) and then do a quick release. Remove the beef from the pot and leave the liquid in there. Slice the beef and place it into a warm oven while you cook the vegetables. Add the vegetables into the pot with the liquid and set the instant pot to Manual High pressure for 5 minutes. Once the cooking time is up, carefully do a quick release. Place all the vegetables into the slow cooker. Top this with the beer, broth, spice packet and water to just cover the beef (add a little more water to cover if necessary). It's generally a good idea to use flat beer if you're making this in the instant pot, as carbonation and high pressure don't mix. That being said, I've made it before and survived to tell this tale, although I did notice that when I got to the quick release it was a bit messier. 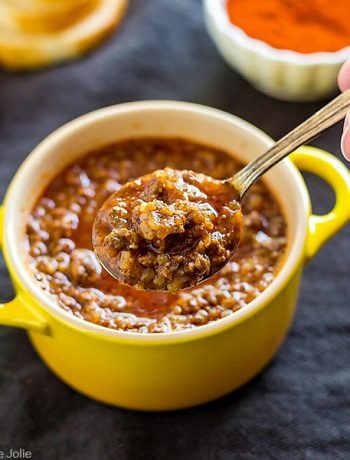 Either way proceed with caution and use safe pressure cooking practices as per the user manual that comes with your instant pot. 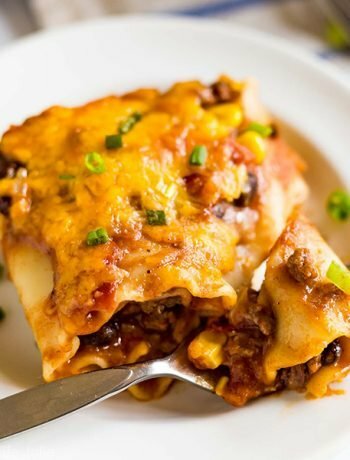 February 27, 2019 at 10:49 pm Looks so delicious! 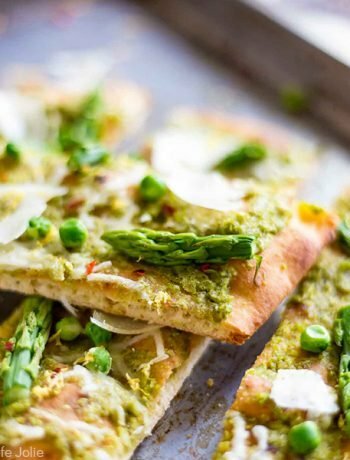 A must make dinner for sure! March 2, 2019 at 12:01 pm Thanks Lindsay! 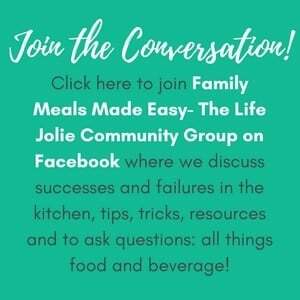 February 28, 2019 at 8:04 pm This is perfect for my family!! Can't wait to give it a try! March 2, 2019 at 12:01 pm Thanks Toni- enjoy! March 4, 2019 at 12:37 pm Thank you! March 14, 2019 at 6:53 am I grew up on a pressure cooker – chicken and potatoes was often the meal my mom would make. Received my first cooker of my own in my 20’s and I’ve been using one ever since! I now have one that is stainless steel so it’s easier to clean than the old Presto model – it also has an easy release button to vent the steam when done. 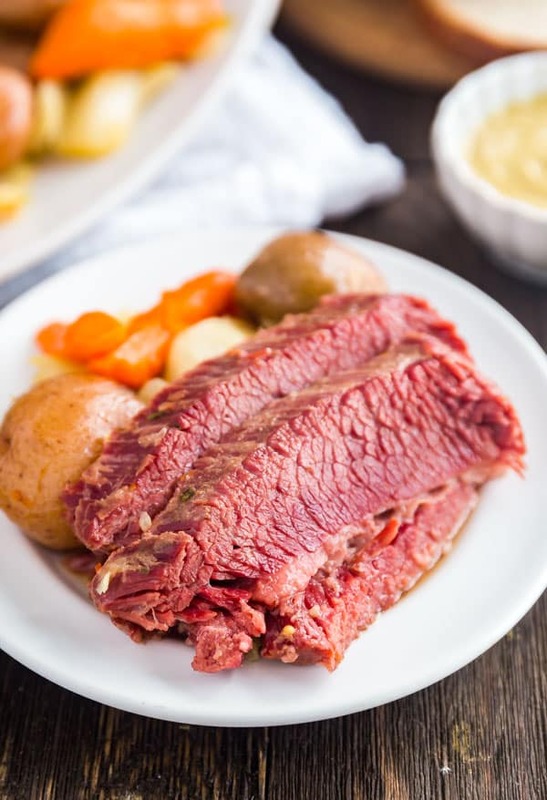 March 17, 2019 at 7:18 pm Best corned beef recipe ever!! SO tender and delicious. I didn’t have beer or beef broth so I basted the brisket with mustard then covered with water and added 2 bay leaves along with the seasoning. Perfection! March 17, 2019 at 11:47 pm Thanks Claire- I'm so glad you loved it! I'll have to try making it with your upgrades- they sound fantastic! Thanks for sharing!